The most awaited CAG report on NDA-led BJP government's Rafale deal has been presented in the Rajya Sabha. 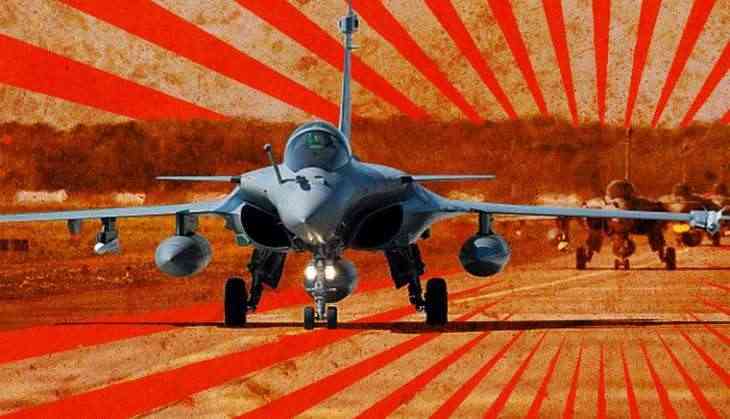 The rafale deal sealed by Prime Minister Narendra Modi's government is 2.86 per cent cheaper comnpared to that by the previous Congress-led UPA government, says the report of the national auditor CAG. The CAG (Comptroller and Auditor General) report on most controversial Rafale deal was submitted to the Rajya Sabha today. CAG report says compared to the 126 aircraft deal, India managed to save 17.08% money for the India Specific Enhancements in the 36 Rafale contract, reported news agency ANI. "A Defence Ministry team in March 2015 recommended the scrapping of the 126 Rafale deal saying that Dassault Aviation was not the lowest bidder and EADS (European Aeronautic Defence & Space Company) was not fully compliant with the tender requirements, says CAG report on NDA's Rafale Deal. Finding issues in the UPA era 126 aircraft deal, CAG says Defence Ministry team had said in 2015 that the proposal of Dassault Aviation Rafale should have been rejected in technical evaluation stage itself as it was non-compliant with RFP requirements. Meanwhile, the Congress and other opposition parties have rejected the report as biased because auditor Rajiv Mehrishi was Finance Secretary when the deal for 36 Rafale fighter jets was inked in 2016 by Prime Minister Narendra Modi government. Meanwhile, after the CAG report on Rafale was tabled in the Rajya Sabha, Finance Minister Arun Jaitley took a dig at the Opposition. Jaitley took to Twitter and said, "The lies of ‘Mahajhootbandhan’ stand exposed by the CAG Report." READ NEXT >> Jennifer Winget is partying hard in Goa and her pictures will leave you in awe!